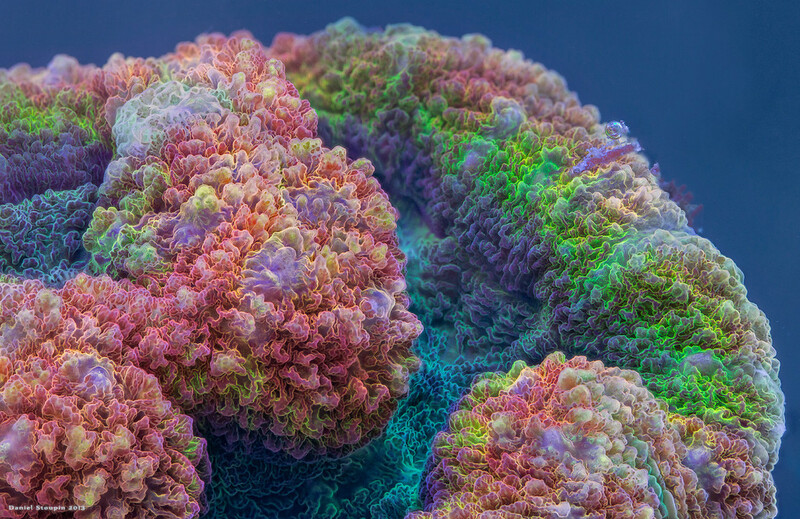 Daniel Stoupin takes underwater photography to a new level, revealing a dazzling spectrum of colors in fluorescent coral reefs. 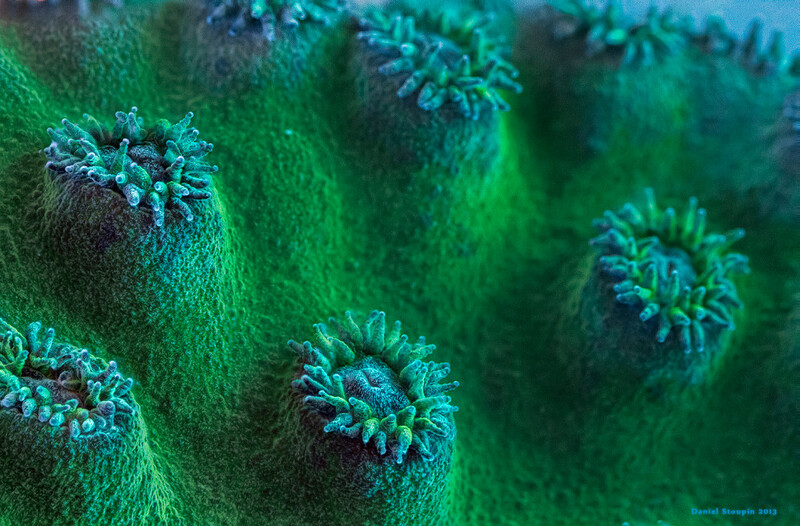 I’ve seen alien worlds like these behind closed eyes before, but never in such stunning high-resolution photos. 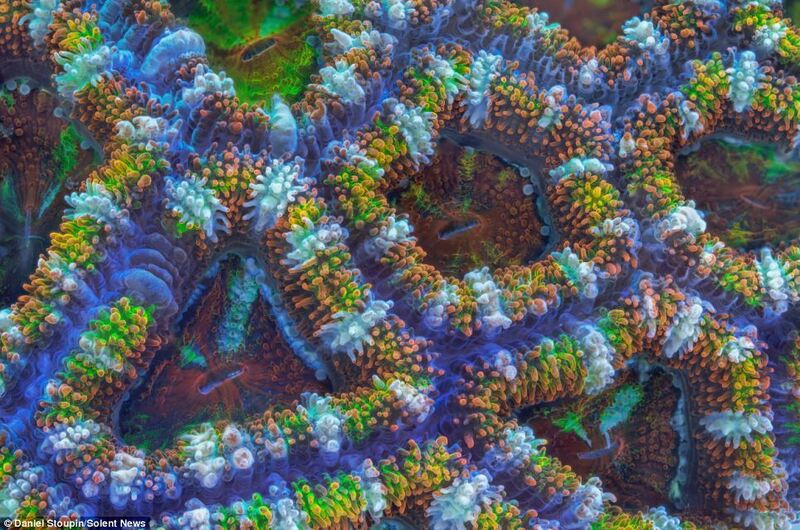 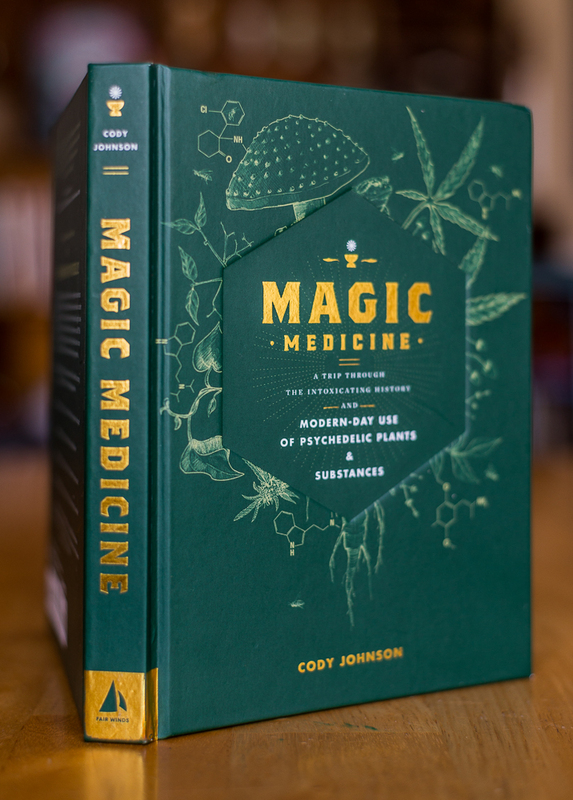 As it turns out, some of the most psychedelic landscapes on earth are underwater and microscopic! 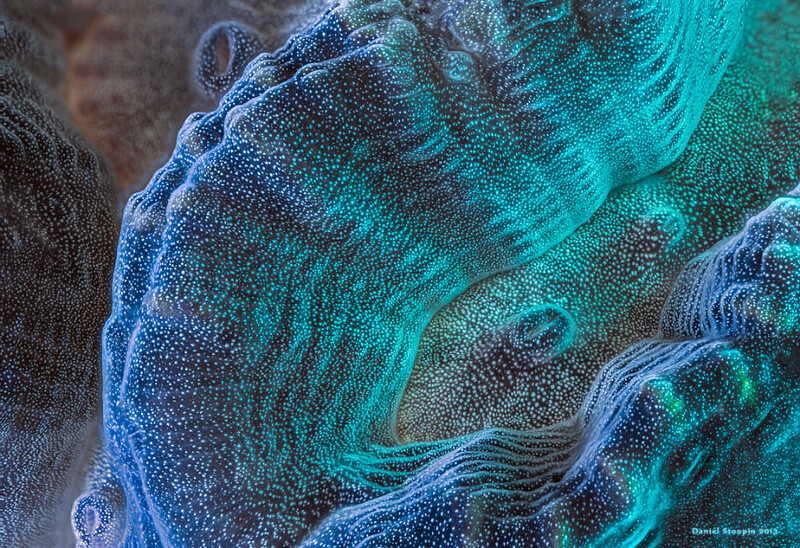 Daniel’s blog also does a fabulous job of explaining the nature of fluorescence, the way our brains perceive color, and the importance of lighting and context in both photography and everyday vision. 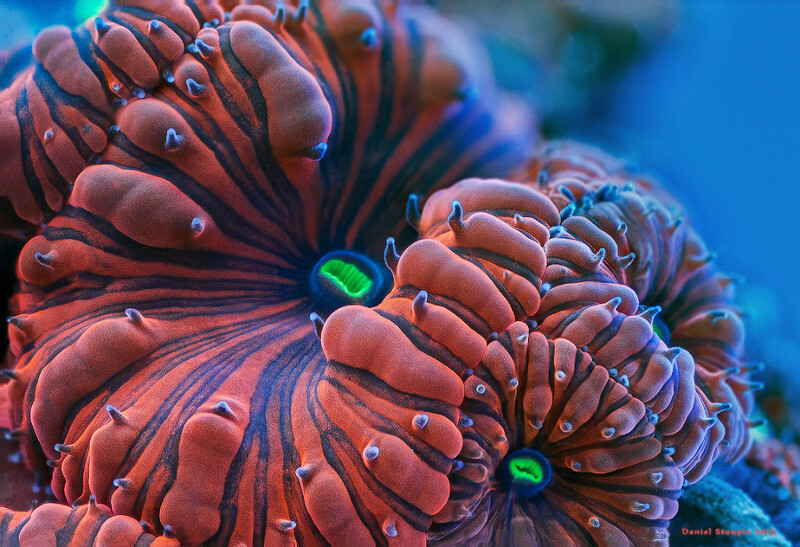 To achieve such astounding colors, he uses special lights that bring out the natural fluorescence of corals. 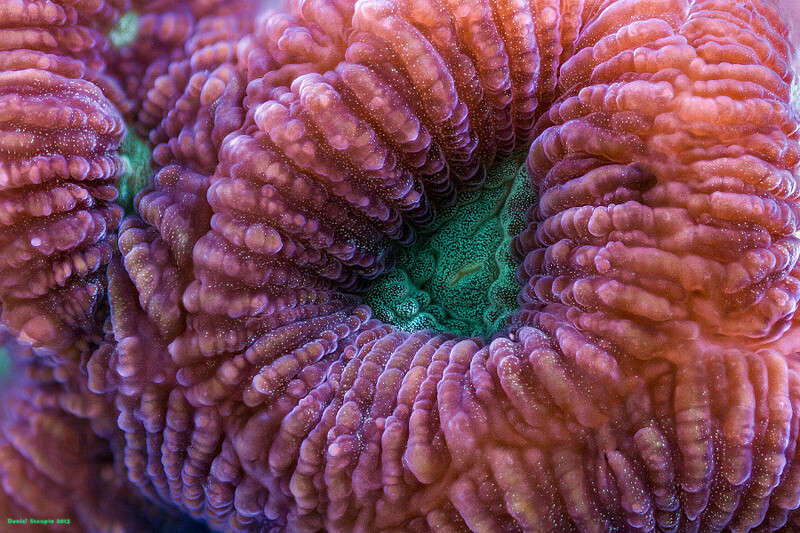 A coral (Acanthastrea) under high magnification. 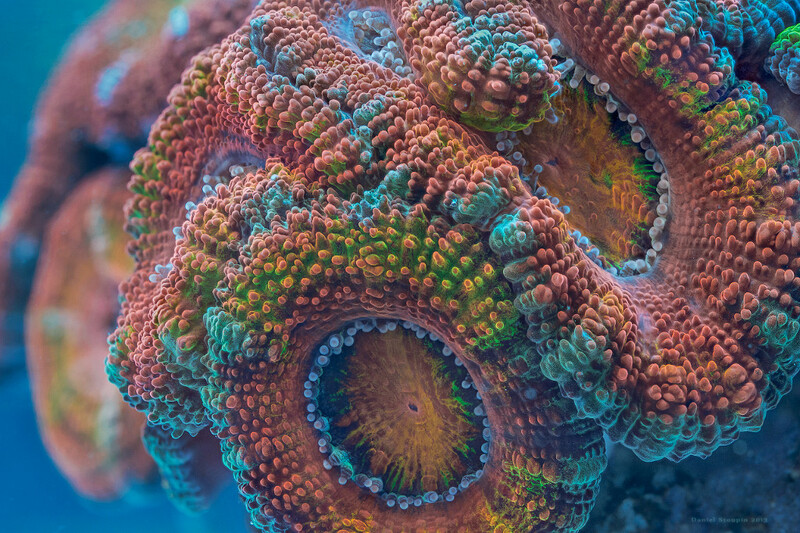 Focus stack. 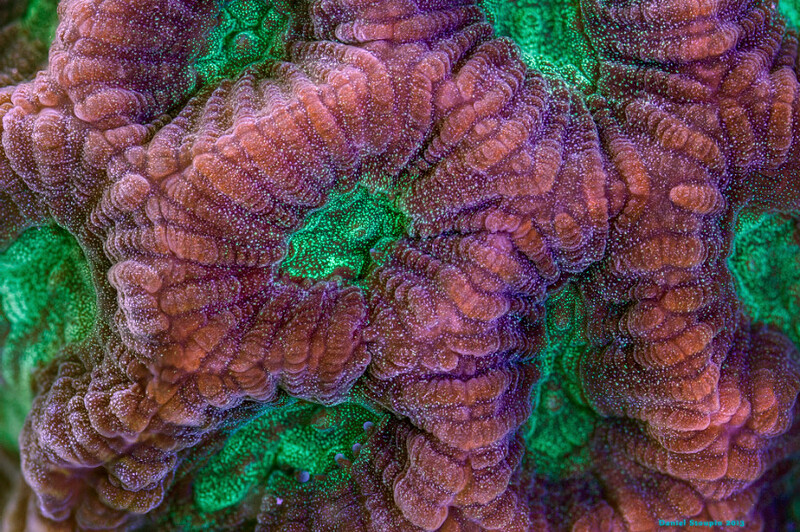 Fluorescent pigments emphasized with full-spectrum lights. 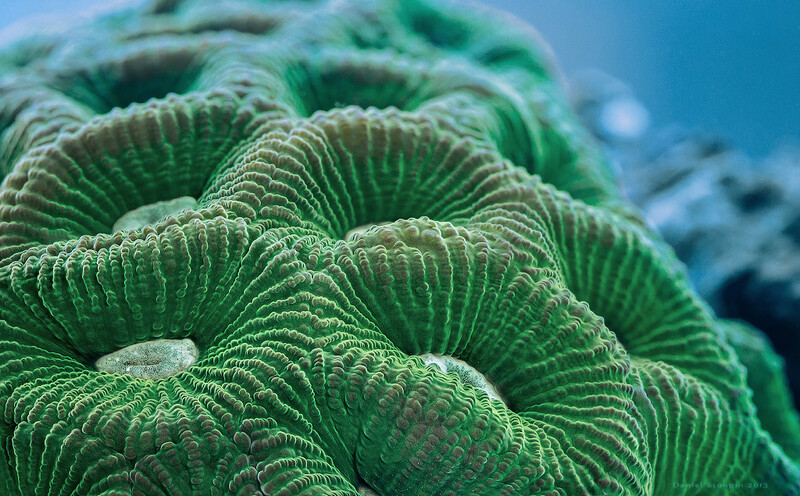 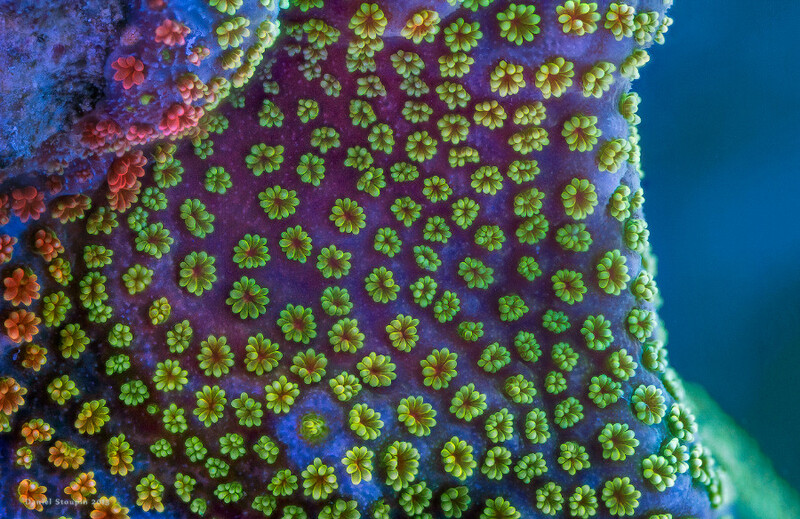 A fluorescent coral surface under high magnification. 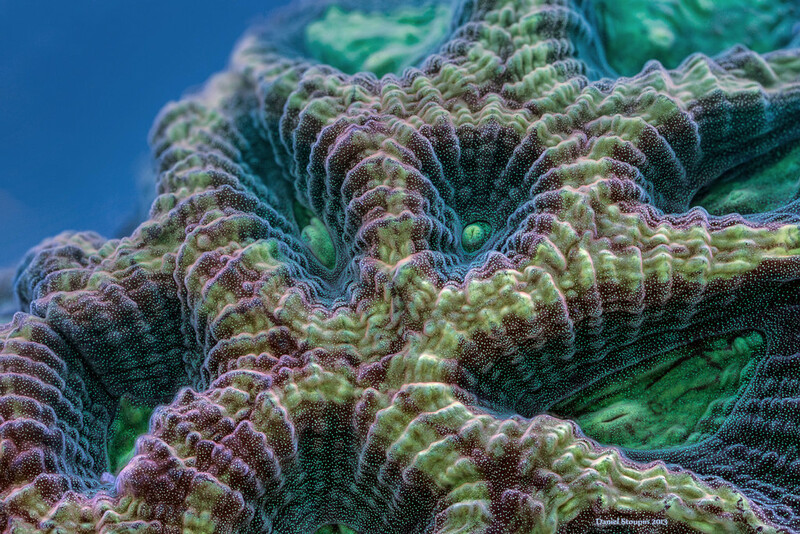 The image is a stack. 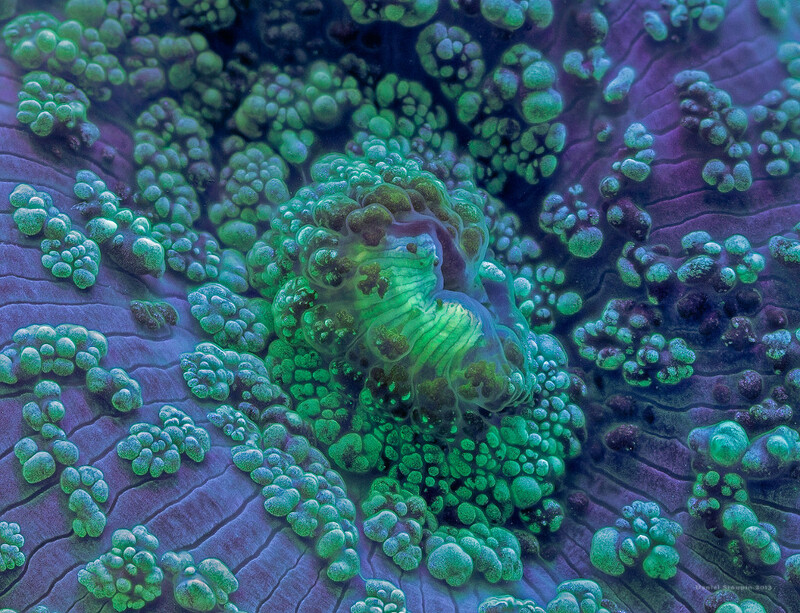 A maze coral under full-spectrum light magnified. 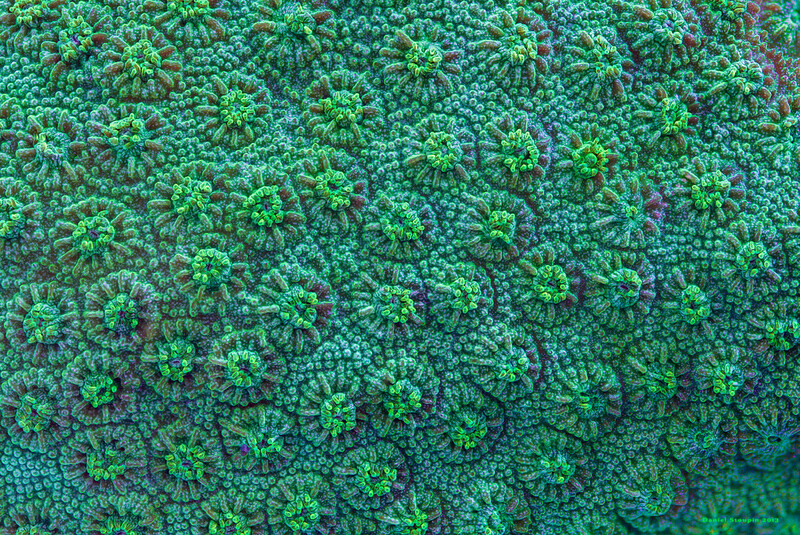 All those details are totally invisible without some ultra-macro work involving stacking. 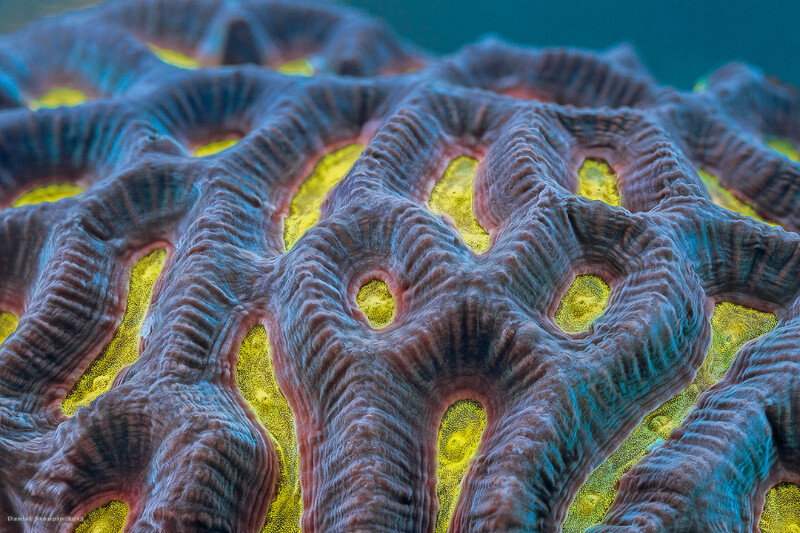 Yellow is a rare color among hard corals. 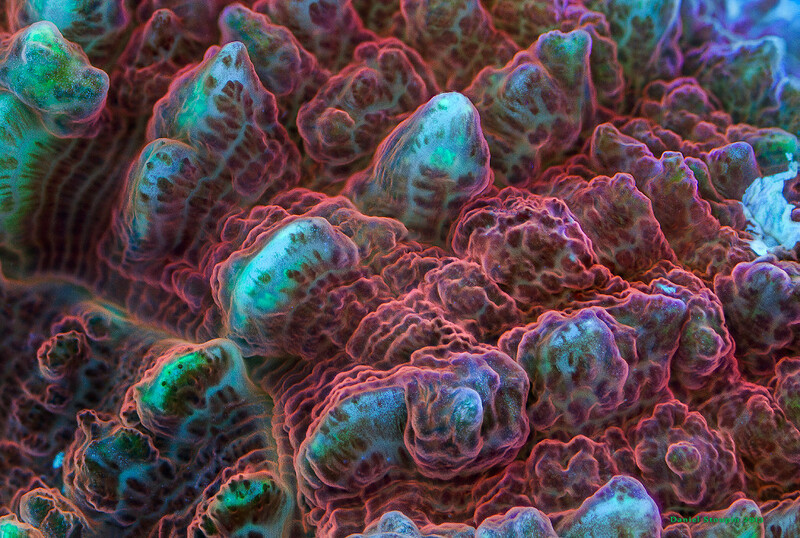 Coral surface in full-spectrum light.